POSE PERFORMANCE ACADEMY welcomes every student to experience the joy of music, dance and performance whilst exercising, gaining confidence and making friends. 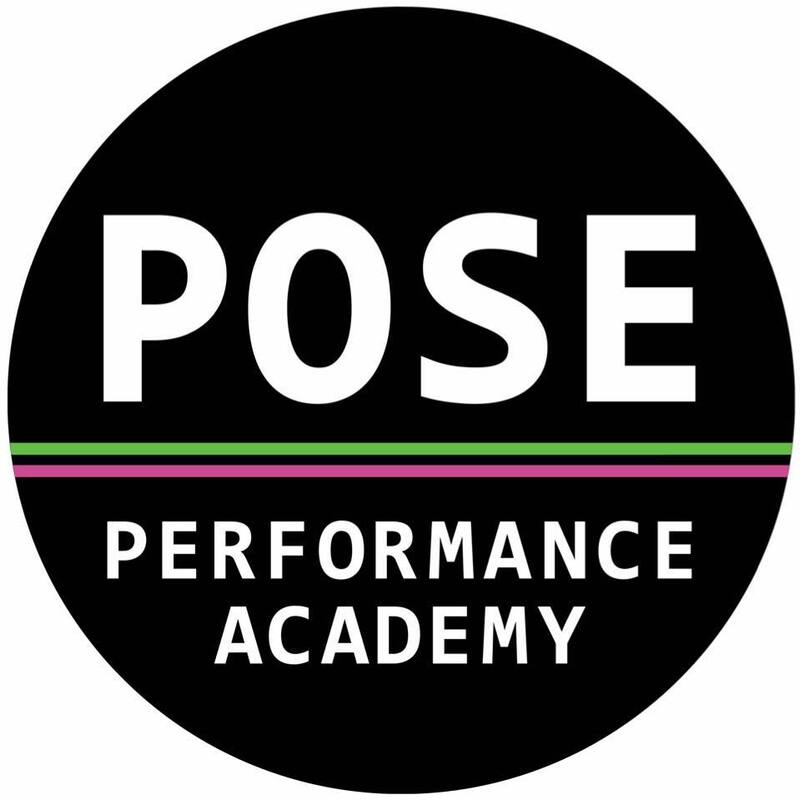 Pose Performance Academy is the leading dance school in Botany offering classes in R.A.D Ballet, Jazz, Hip Hop, Acting, Contemporary, Tap, Acrobatics, Singing, Adult Dance, Barre Pilates and Rhythmic Gymnastics. Everyone is welcome at PPA - we offer classes for children from 2 years of age to adults.